I’d been out for lunch @SoLitaNQ sampling most of the menu; whizzed home to pick up my wife and then back into Manchester to meet my bro-in-law and his wife at Chinatown’s Yuzu. After feasting on their excellent Japanese delicacies we headed to @RoomBarUK for cocktails (mocktails for me as the designated driver). 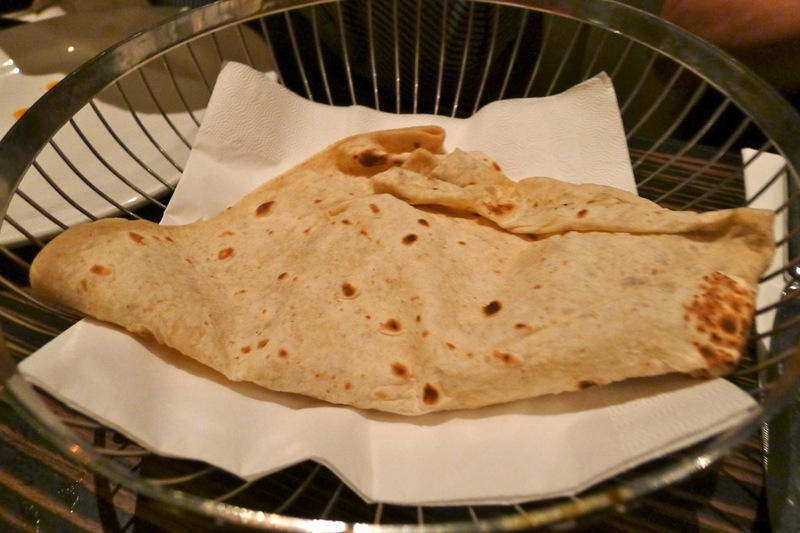 There seemed to be some sort of function going on and either generously or by mistake the canapé-carrying staff kept coming our way bearing treats such as samosas, mini popadoms and Amritsari fish – stuffed as we were from Yuzu, this got us in the mood for spice! 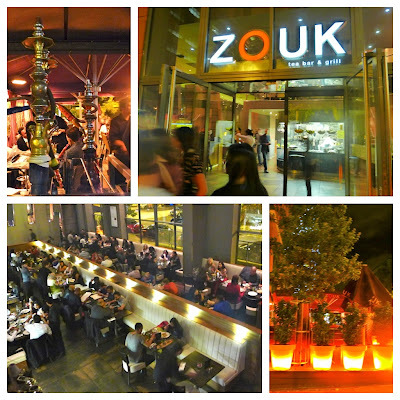 Twitter* to the rescue for recommendations in the area… more specifically, Manchester’s numero uno ‘food nerd’ @Thomhetheringto, who suggested the Princess Street @EastZEast or his top tip (for the locality and time of day) @ZoukTeaBar. 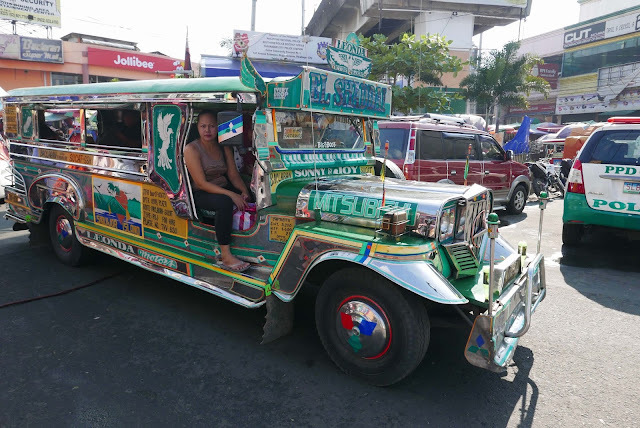 Never having been to Zouk but having heard great things a Taxi was hailed and we were swiftly transported (just before closing time) to what seemed like another land… as soon as we stepped out of the cab there seemed to be a buzz about the place. 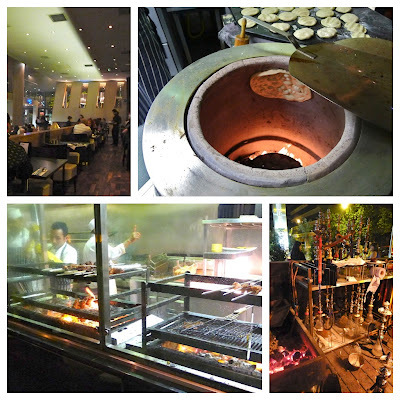 The modern, cavernous space was packed, smoky, spicy and happening – love at first sight and scent! 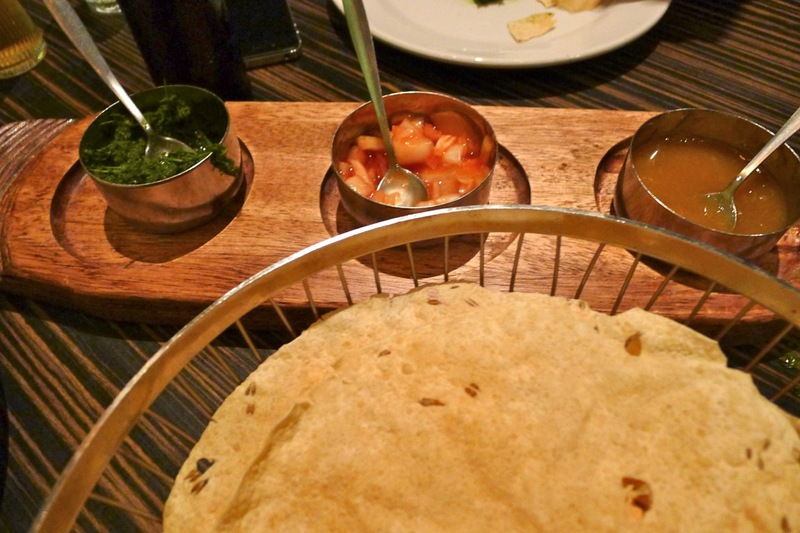 Popadoms with accompanying pickle tray – served promptly with a spicy coriander based chutney to accompany the usual mango and onion. 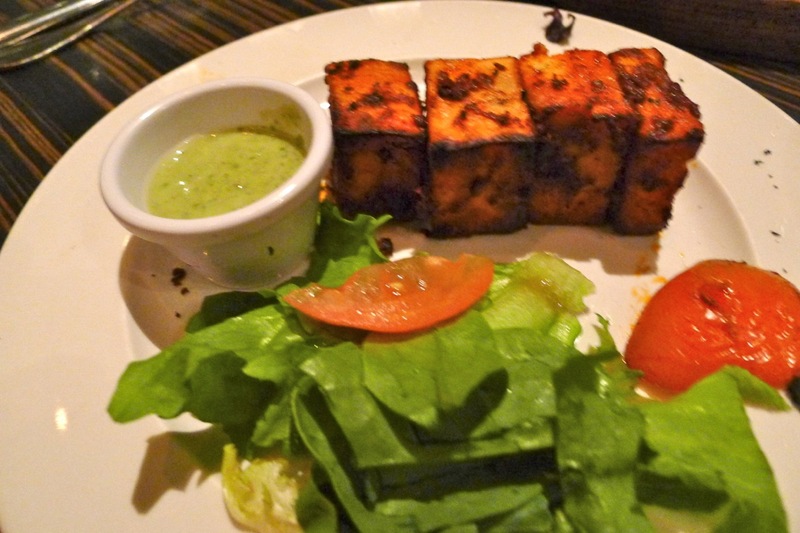 Paneer Tikka – as with most of the dishes, presentation was a little slap dash but these had been pleasingly marinated with tikka spices and cooked on the Tandoor. 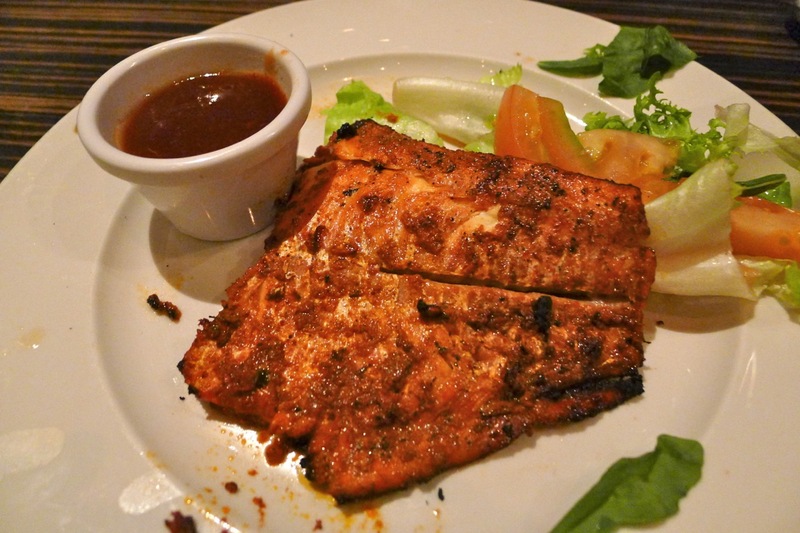 Tandoori Haddock – nicely done with a marinade of garlic, coriander and crushed pomegranate; the accompanying sauce had a good kick! 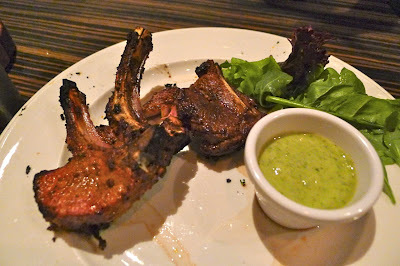 Lamb Chops with ‘secret Mughlal marinade’ – as is usual for ‘Indian’ places, the lamb was a little over done for my personal taste; fair quality meat though. 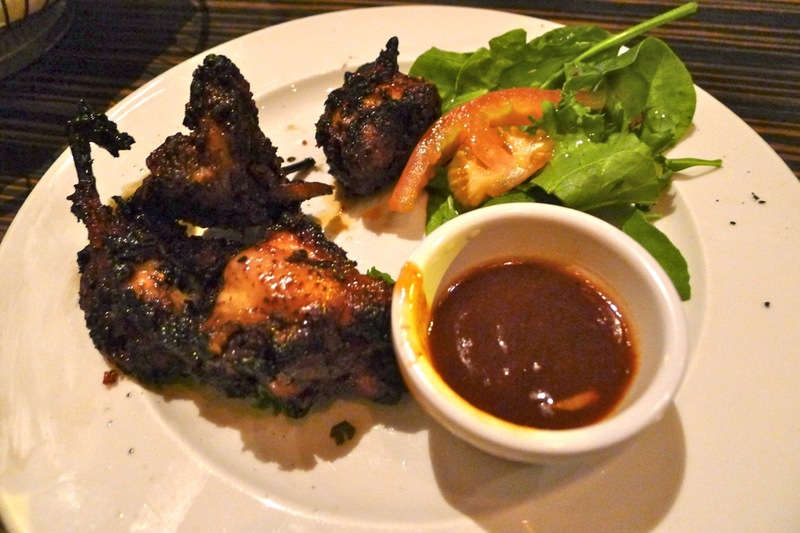 Punjabi Lollipops – done neatly, chicken lollipops are great fun as well as tasty; these were not neatly done, which somehow makes them less fun… they were just as tasty though. 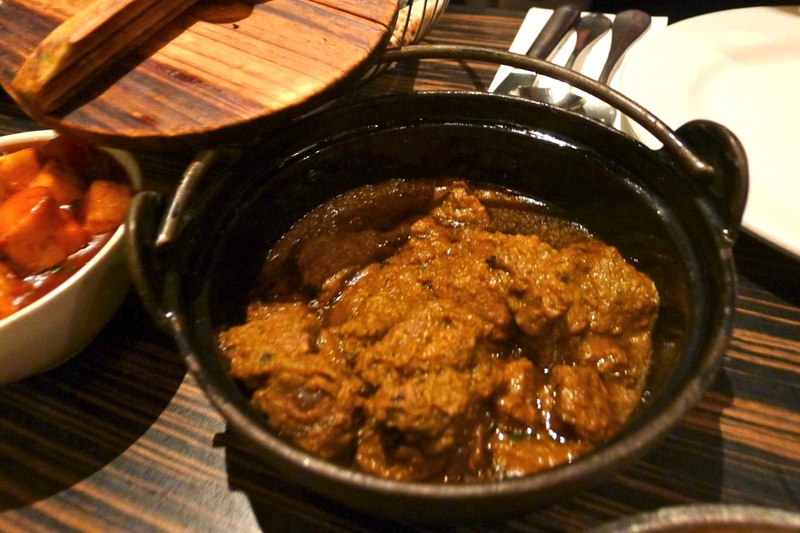 Magaz – as my main, taking @ThomHetheringto’s advice, I swerved the ‘usual’ Indian menu items and instead ordered the Pakistani speciality of sheep’s brain, which had been fried with onions and tomatoes and a gentle use of green chillies and garam masala. 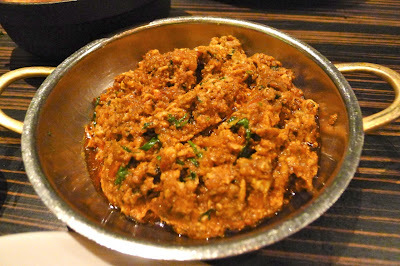 Brain has a silky texture; so say it's like soft mince would not do it justice but it's the best I can do. Mutter Paneer – my benchmark Mutter Paneer is the one I make to Monica’s @TheSpiceClub’s recipe (see here); this one needed less ‘mutter’ and more paneer! 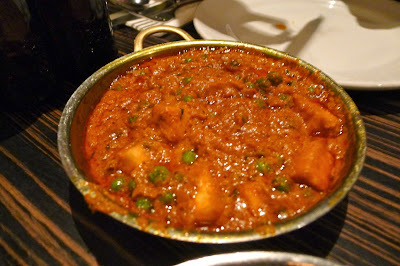 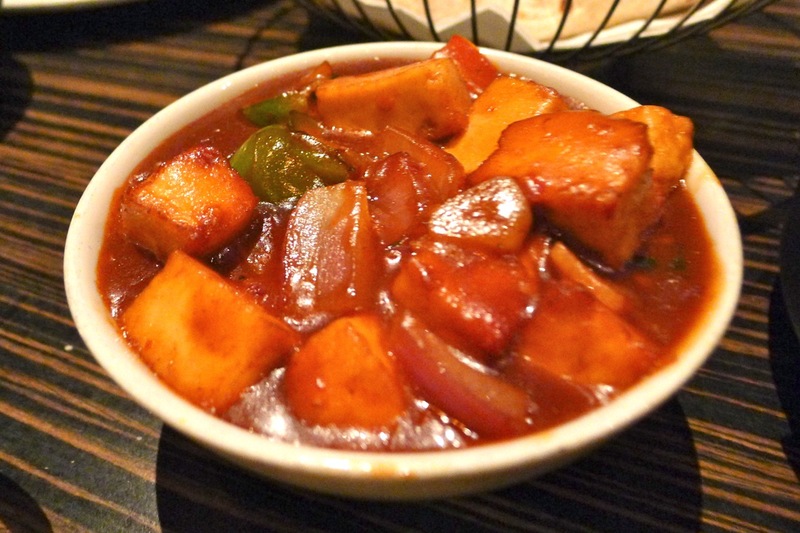 Chilli Paneer – the chilli paneer may have looked like a “hot as hell” Dehli daredevil’s dish but sadly it lacked the expected fervour. 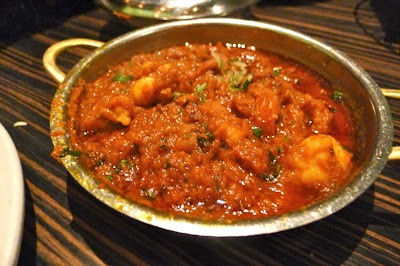 King Prawn Karahi – this was a good example of the traditional dish from the North West region of Pakistan; well spiced with crushed peppercorns, cumin, ginger and garlic. We also ordered a Zouk Seafood Special and what we think from looking at the menu was a Lamb Neelgiri but, being full, I didn’t taste these and my somewhat inebriated fellow diners can’t remember. 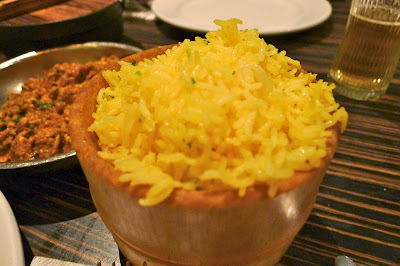 The Tandoori Rotis were very good; as was the Lemon Rice although I do like a mustard seed in this. 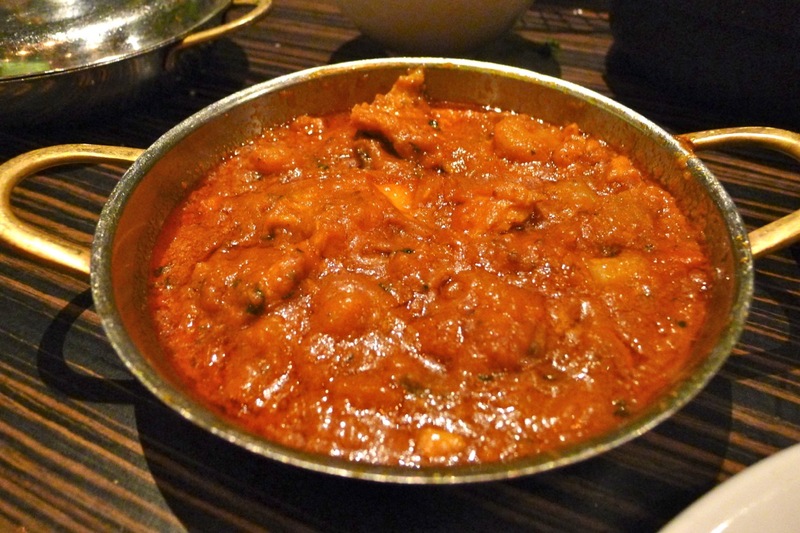 Unfortunately by the time we had eaten we were too late to make use of the shisha / hubble-bubble dooberies – another reason to go back... but next time, to save on doggy bags, I'll go on an empty stomach!